This talk was recorded after SQL Saturday #645 in Manchester, UK, on Saturday 15th July 2017. Do you know what joke is circulating around Mark's MVP award and when was the first SQL Saturday in the United Kingdom? What type of mantra does Mark profess and why he thinks himself as few emotional guy? 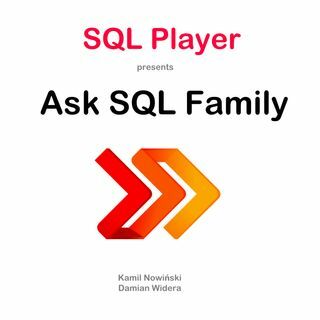 Find out all above and more directly from the podcast of "Ask SQL Family".